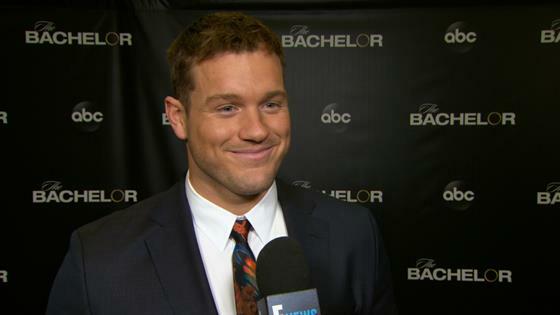 What Happens After Colton Underwood Jumped The Bachelor Fence? 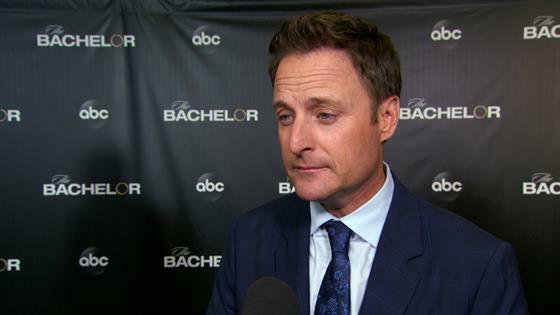 Will Tyler Henry Make a Believer Out of Chris Harrison? 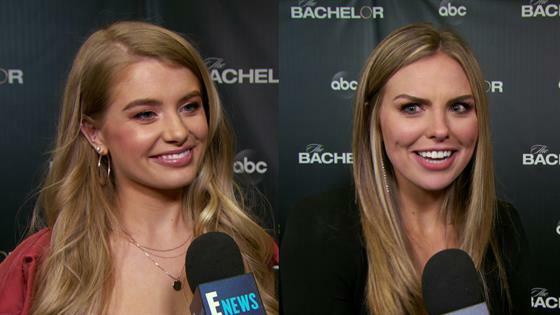 Will Becca Pull an Arie as The Bachelorette?! Becca's Official Debut as The Bachelorette Is Here!